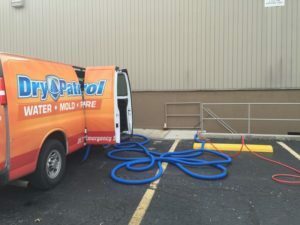 When you experience flooding at your home or business, Dry Patrol comes in and makes it right. You can count on us to clean up the mess, keep you safe, and restore life back to normal as fast as possible. 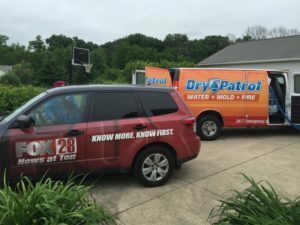 Our water damage Reynoldsburg OH specialists are there when you need the job done fast — and done right — so make Dry Patrol your first call. When you have water in your home, you want it gone immediately. Water creates problems very quickly and must be addressed quickly to stop further damage and expenses. But quick response isn’t enough. It’s equally important to make sure your water removal and cleanup process includes thorough drying to prevent mold and other problems. We provide water damage restoration services in Reynoldsburg OH and the surrounding areas. Today’s ever-changing climate conditions are causing more frequent flooding and weather-related Reynoldsburg water damage. 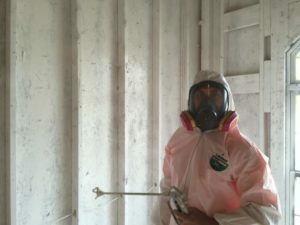 Flood damage cleanup is more complex than normal water restoration because all floodwater — no matter the color — is considered toxic “black water” and must be treated as sewage removal. 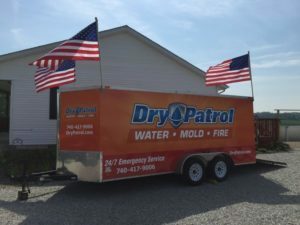 Dry Patrol Reynoldsburg can be on-site within as little as 60 minutes. As soon as we receive your call, our team responds quickly with the expertise and state-of-the-art equipment needed to take care of your water damage restoration and avoid additional loss. We will be there to take action to save your residential or commercial property from additional damage. We exclusively employ comforting technicians who have their Institute of Inspection Cleaning and Restoration Certification (IICRC) so you can feel confident that you’re in good hands. We understand that a devastating a water damage or flood restoration event at your business or home can be hard to deal with. Water damage emergencies happen every day, the question is, Do you have someone to call? When you discover a problem, contact Dry Patrol for immediate help with water damage restoration services. We are available 24/7 for water damage Reynoldsburg OH services in 43068. 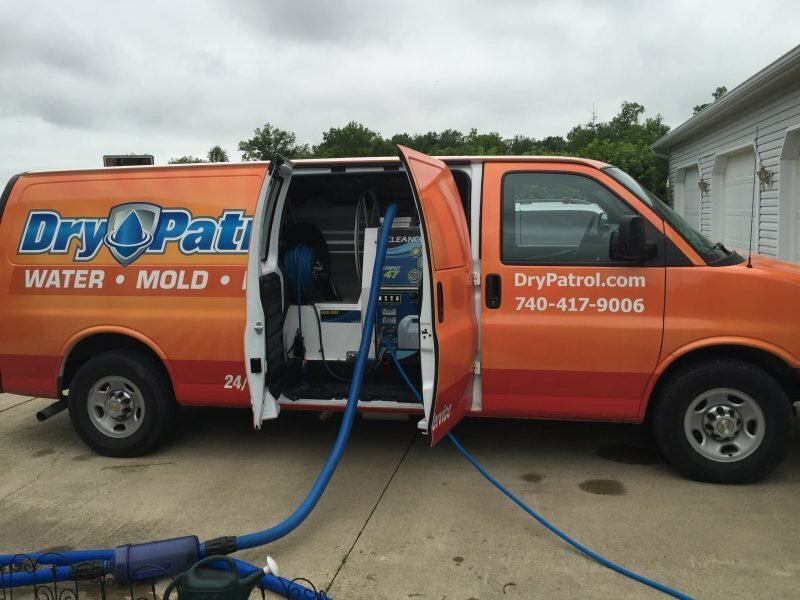 We also provide services for areas such as Columbus OH, Hilliard OH, and Dublin OH.